A 50-year family-owned business legacy continues! Owned by three generations of Skinners, Skinner Roofing is a commercial roofing and sheet metal business that began in the late 1960s. By early 2015, there were officially no more family heirs remaining who were interested in owning the business. 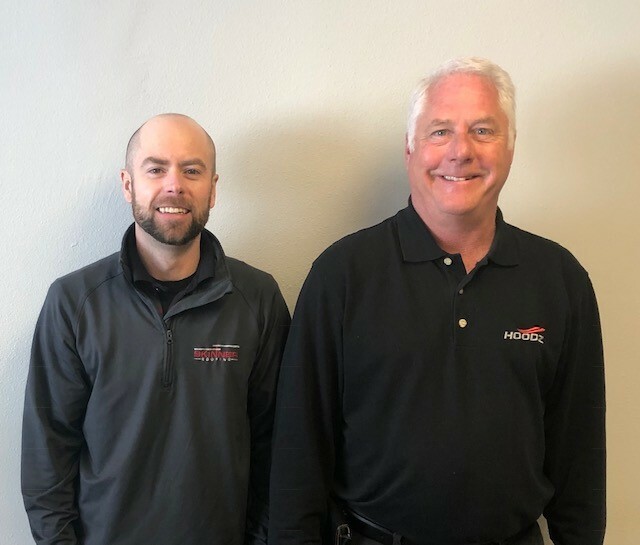 This is when Todd Krueger, who had been working in the commercial roofing business for ten years, decided to step up to the plate and help preserve the family business that has served the community of Grand Forks, ND for five decades. “I had been in the commercial roofing business for ten years and found an opportunity with the Skinner family,” Todd shares. “The rest is history.” And thus, the Skinner Roofing legacy would continue. However, things were not as simple and easy as Todd had imagined them to be after officially taking over the business in 2016. After getting acclimated to the company, he began to craft his vision on where Skinner Roofing was headed and where he hoped to take it. The company was truly a top-notch company – with a strong focus on attention to detail, key employees who have been with the company 10-20 years, suitable equipment, competitive pricing, and a variety of services – but this was not enough. 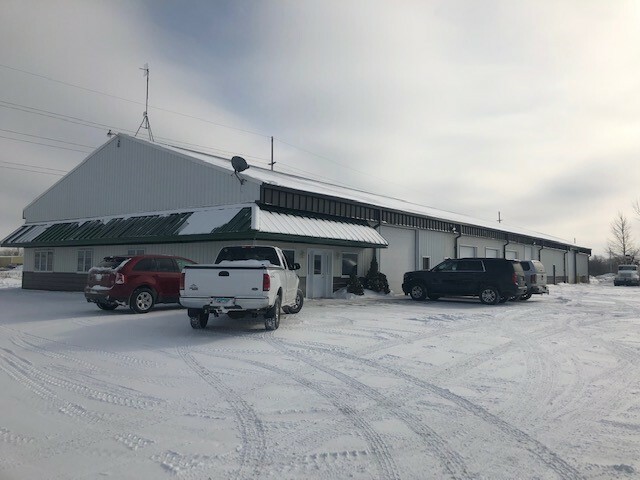 Todd wanted to take this business to an even higher level by upgrading equipment, enhancing their service, and increasing their sales, and he knew just how to do it: to get everyone together in one facility. The only thing that was holding him back? The financing necessary to get the job done. 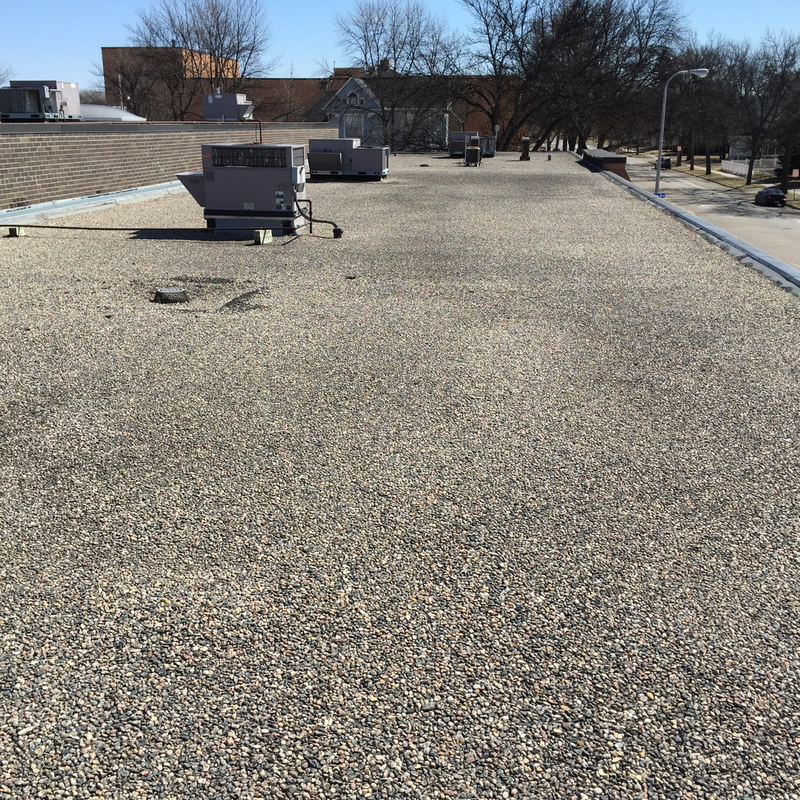 Skinner Roofing specializes in commercial roofing and sheet metal, serving North Dakota and Minnesota with its products and services. Now, Skinner Roofing was able to come together under one roof, just as Todd had imagined. Since then, Skinner Roofing has made it way towards expanding and improving the business, one step at a time. They have hired additional employees, gradually stepped into the Fargo market, and increased their sales. 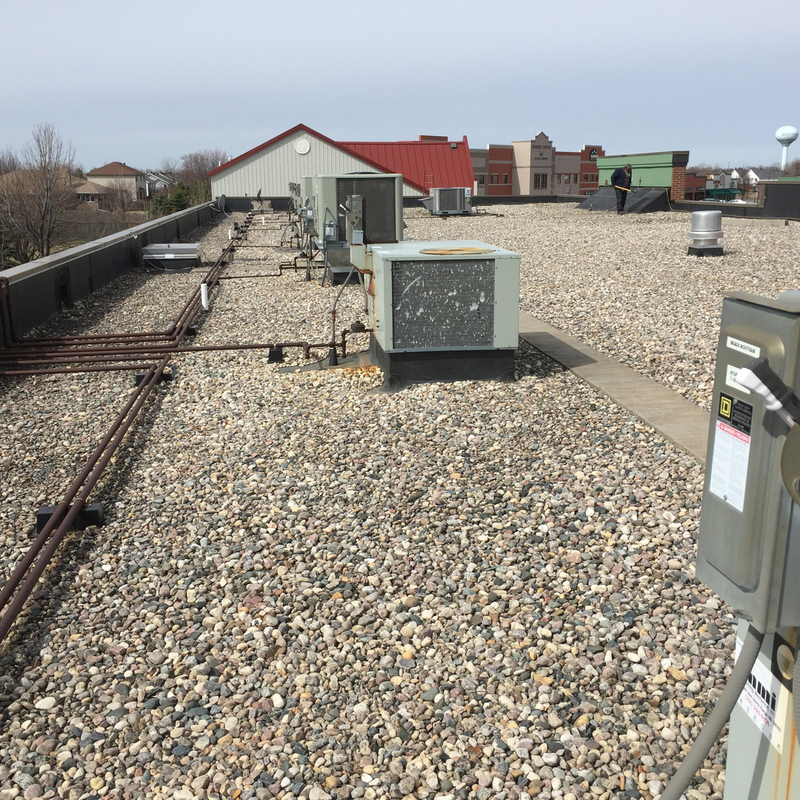 It appears the expansion was exactly what Skinner Roofing needed to move forward “[The expansion] has been great,” Todd noted. “We’ve got everybody together now.We have made some improvements. We’re expanding. We’ve added five employees. We’ve got more business to hire more people and put more money back into the community. It’s just a better fit for us all around.” In addition, their new warehouse has increased their business visibility. Skinner Roofing has received dozens of comments from members of the community on their new location and warehouse. When it comes to others who are looking to start or expand their own business, Todd would highly recommend looking into the SBA and seeing what kinds of programs they offer. He testifies that these loans can make the starting a business or going off on your own an easier and less daunting process,which is what he believes to be the biggest obstacle when it comes to business ventures. To learn more about Skinner Roofing, the services it offers,and their 50-year family legacy, visit their website at http://www.skinnerroofing.com/home.html.